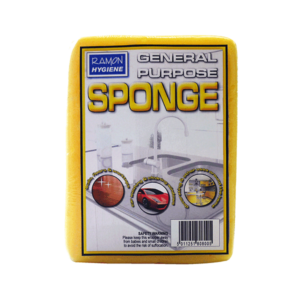 An attractively packaged premium range of the most popular cleaning products for the wholesale and retail market. From dishcloths and dusters to sponges and scourers. 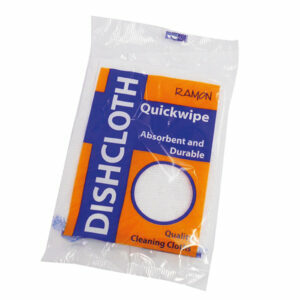 The Quickwipe dishcloth is supplied in an attractive flow wrap pack. 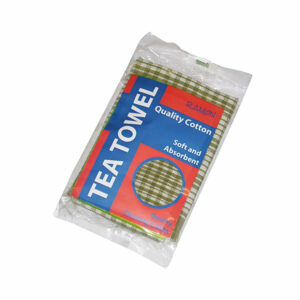 Absorbent and durable and to refresh the cloth it can be machine washed, boiled or bleached. 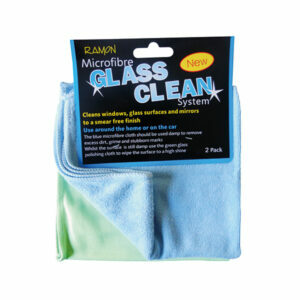 Wipe all surfaces clean and dry with our multi-purpose cloths. 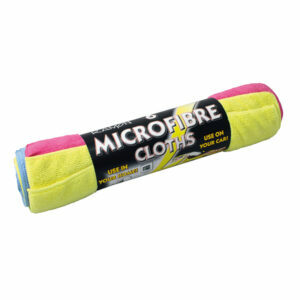 Available in assorted colours and supplied in an attractive flow wrap pack. 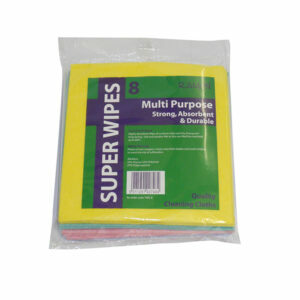 They are super absorbent and durable. Can be used for both wet or dry use.